I’m going to find it hard to wait for each month’s blocks to come out so that I can continue with my Mod-Mod throw. I love this month’s blocks. Thanks Sophie. I LOVE the fabrics you’re using. We are all making such different quilts. 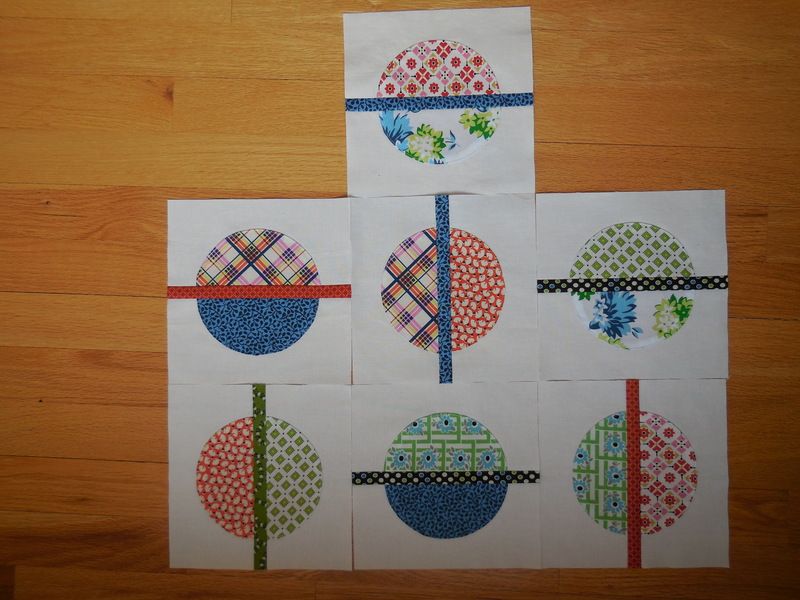 I am looking forward to seeing the progress on all of them each month … and, of course, all the finished quilts. I think your fabric choices are wonderful! Bet you are having a lot of fun with this one!